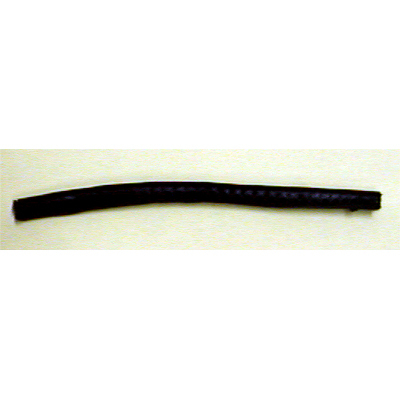 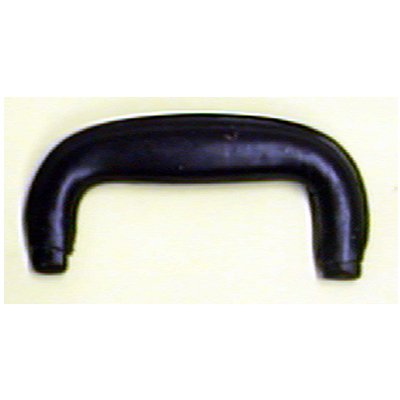 Handles, Newark Musical Merchandise Co.
Case Handle Black Leather With Steel Loops. 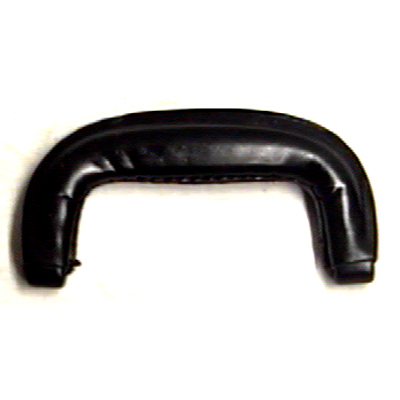 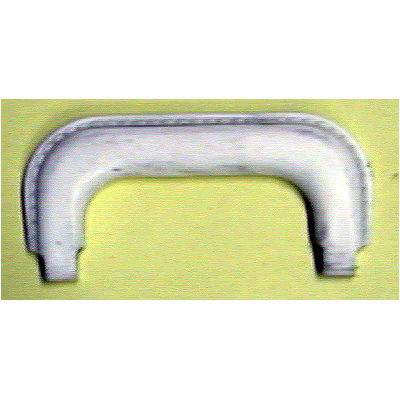 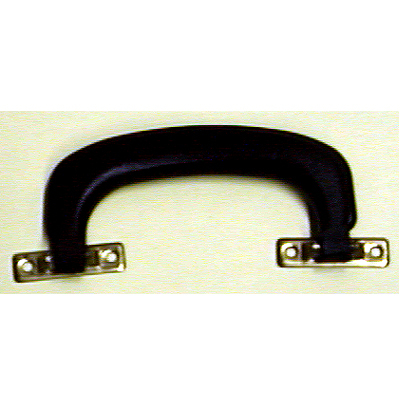 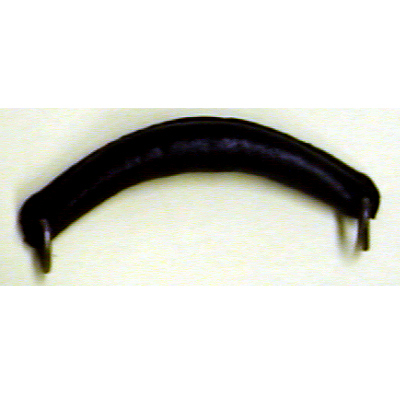 Case Handle Black Plastic With Mounting Brackets. 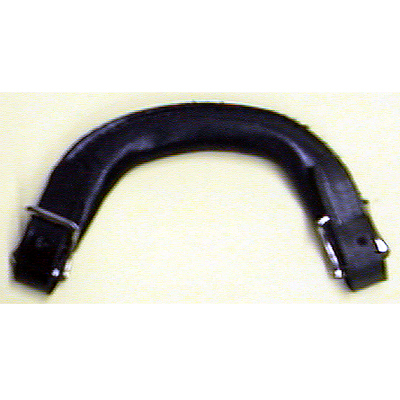 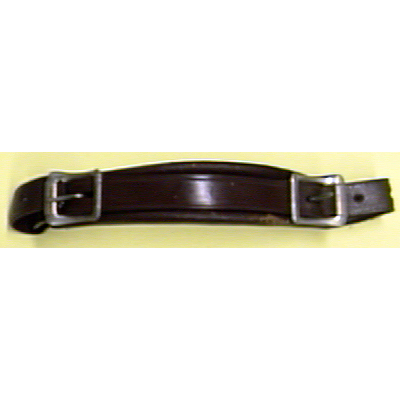 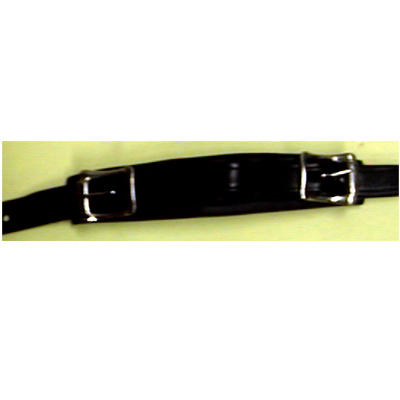 Emergency Handle Leather Buckle Type Brown.